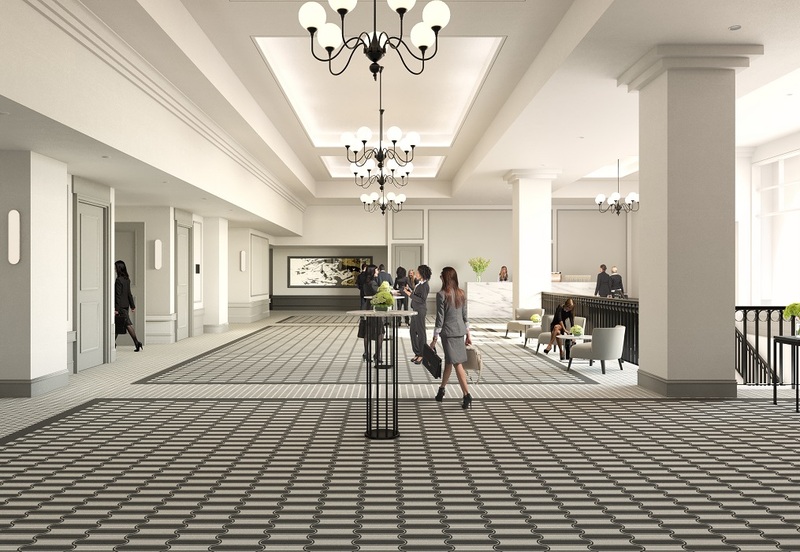 The Central Coast hotel will completely refurbish its conference and event facilities in 2019. 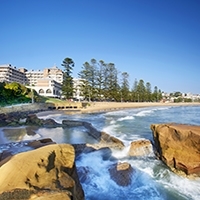 Crowne Plaza Terrigal Pacific, located on the New South Wales Central Coast, has confirmed it will refurbish its conference and event facilities in 2019. The major refurbishment is set to take place during June and July this year and will be the first full renovation of the space in the last 10 years. With the expertise of interior design company Make Architects, the project will include a modern look for the meeting and break-out areas with upgraded bar and coffee facilities, new carpets and interiors, plus the installation of state-of-the art AV equipment. General manager Ryan South said the investment highlights the commitment of both IHG and the Pacific Hotels Group to the conference and events industry. 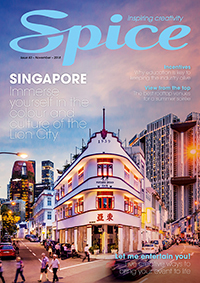 “Meetings and events business is very important to us, with a strong focus on providing exceptional service, unique conference experiences and a touch of coastal inspiration from our beachside location,” he said. Crowne Plaza Terrigal Pacific will work with new AV partners Encore Event Technologies on its digital upgrades, which include the installation of ‘e-concierge’ to support meeting coordinators, upgraded digital signage throughout the hotel and upgraded laser projectors. The upgrade will also include access to Encore meeting enhancements such as the Cumulus Event app, designed for event planners to instantly share relevant event information with delegates, Catch Box Q&A microphones and Scenic Panels to combine theming and technology to create a ‘signature set’ look. The conference space to be refurbished is among the largest on the Central Coast with capacity for up to 450 delegates. During the renovations, smaller meeting rooms will be available for meetings of up to 60 delegates. 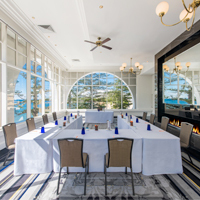 The Crowne Plaza Terrigal Pacific meetings and sales team will be available during the closure to continue taking business enquires and assisting with event bookings.